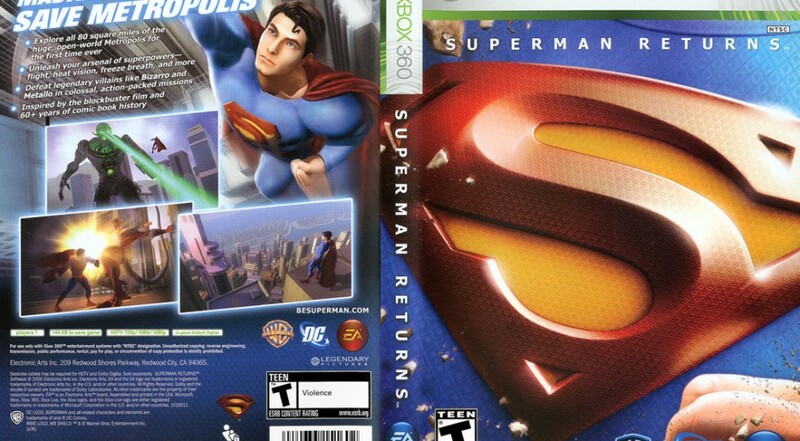 EA asked us to develop cover art for the video game Superman Returns, a game that paid tribute to the legacy of the Action Comics series. We used the iconographic Superman chest plate to capture the complexity of the game, series and brand while reaching new audiences. 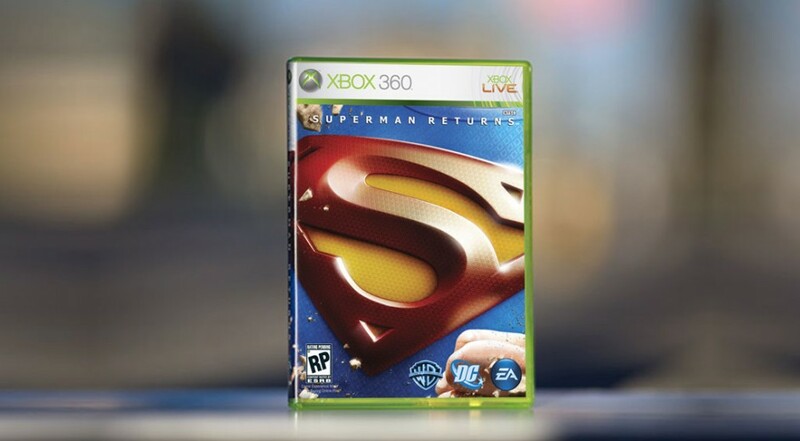 The game challenges players to become the Man of Steel, to master his powers from flight and heat vision to freeze breath. The cross-platform video game launch coincided with the DVD release of director Bryan Singer’s film of the same name.